Whether you need one vehicle or many, DPF Mortgage Specialists can help you organise the right finance option and save you money on the purchase price of your vehicle. Choosing the wrong car loan for your situation can be an expensive mistake. DPF Mortgage Specialists will examine your car loan options with Australia’s leading financial institutions and banks. DPF will help you make a well informed decision. 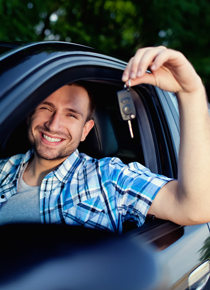 Choosing the right car loan for your situation will help you save time and money.